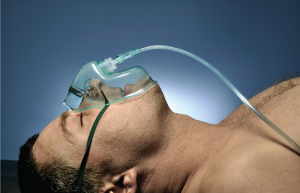 Home/Dental Anesthesiology Tips/Is Dental sedation during pregnancy safe? Is Dental sedation during pregnancy safe? Giving birth is the epitome of a woman’s life. The health of the unborn baby will always be of superior importance to her. This is why if you are pregnant you might have concerns regarding any medical treatment outside of obstetrician care. But there is no need to fear and hold back from maintaining your oral health. It is still necessary to look after your teeth even while pregnant because having poor oral health can cause an increase in preterm birth, low birth weight, and preeclampsia. Many women that are pregnant don’t realize that hormone changes may increase periodontal disease. This gum disease should be taken into serious consideration due to the fact that it is likely to contribute to delivering babies prematurely or with low birth weights. Changes in food cravings that pregnant women experience can also contribute to oral health problem such as cavities, sweets and carbohydrates being the main culprits of course. 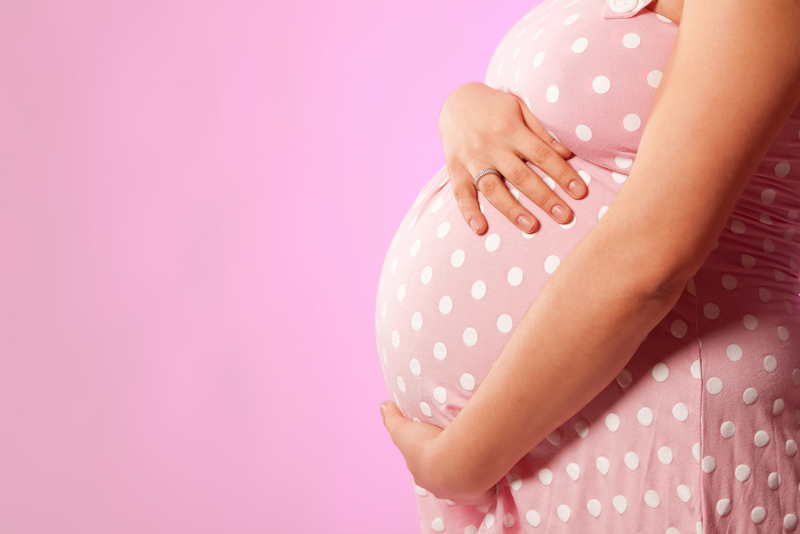 It is advised to have dental work done before or after your third trimester (three months). The fetus is at its development stage in the first trimester and it can optimize at risk of an offhand abortion. Any kind of cosmetic dental procedures such as teeth whitening should be postponed after the baby is born to avoid any health risk. If you are in need of a root canal, tooth extraction or filling, it is perfectly safe to have those procedures. Like any procedure, it is always recommended to talk to your dentist about any pre-existing medical conditions that may interfere with your pregnancy or conflict with the anesthesia. Your anesthesiologist will be aware of the type and amount of anesthesia that will be administered to you, which should be as little as possible. So don’t delay an important dental appointment if you are pregnant, it safe and crucial to maintain your oral health for you and your baby.